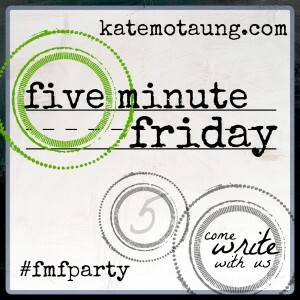 Its time for Five Minute Friday. Five minutes. No edits. No revisions. Set the timer….Go! Refine, I think of fire, hot and purifying. I think of the tea-bag analogy where the tea’s “real” self comes out in “hot water.” Some would say we are the bags…. some would say we are beautiful gold, being refined for the Master. I say this: the refining isn’t found in the extraordinary moments – but in the ordinary ones. The Bible says we are to be refined with fire for two reasons: 1. To Get rid of sin. 2. To give God glory. The fire can be hardships – yes. We’ve all experienced hard things. Illness. Death. Loneliness. Abandonment. Loss. But what if the refining were the daily? What if the refining moments aren’t the ones we have to just “get through”? I’m seeing my entire life as a refining moment. The small moments like stopping to hug a sad child, or spending an hour making dinner, or even longer cleaning up after dinner….those are the refining moments. Those are the moments that will really purge me of sin. For sin is rooted in selfishness. And selfishness is found in small moments. We can all be heroic and self-sacfricing when it comes to the big things (when everyone is watching). We will gladly portray ourselves as humble and meek when the world’s eyes are on us as we fight a huge battle. But what about when no one is looking? Or better yet – when the eyes of the ordinary are looking at us? Those are the moments we must learn to surrender and be refined. And in the small moments – we give Him glory. YES. The Glorious Ordinary is the very thing God uses to refine us. The moments when we sit in our PJs and drink coffee before the sun comes up because we want a few minutes of peace. We can prepare for the battle of the ordinary. We are being refined in these moments. The small moments and ordinary moments. Thank you for joining me on this special Friday post. I’m linking up here. Come back on Tuesday for my link-up! Some GREAT resources to get started today! If you would like help in your ordinary life – finding peace and joy – check out my new Bible study! My passion is to encourage you as you walk with the Lord – TODAY! Order your copy here. 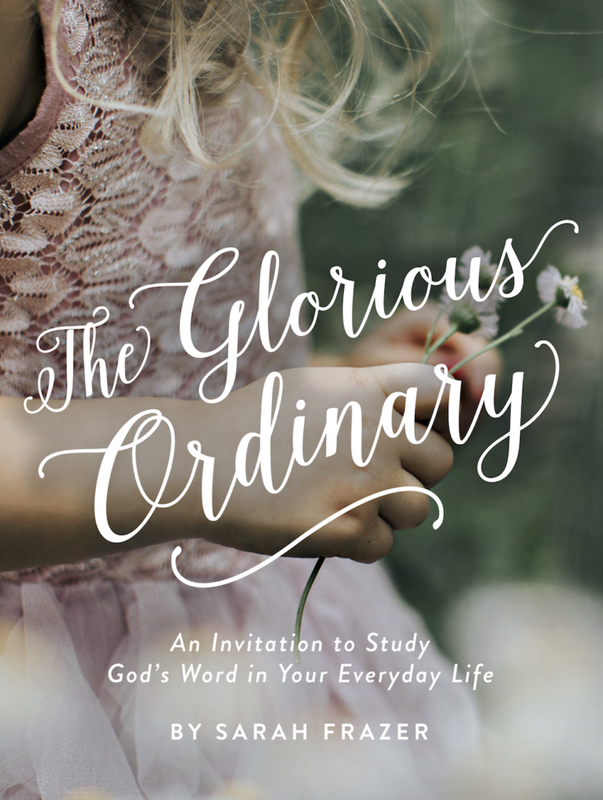 The Glorious Ordinary invites you to study God’s Word in your everyday life! A 9-week Bible study designed to do individually or in a group setting. I know it is hard to walk one day at a time – I’ve been there. But God is found in the ordinary and everyday things. Don’t let the mundane and mess hide the majestic! Check out what other people are saying here. You get 5 practical steps to start your habit. Reading God’s word is important, and you know this, but starting is sometimes the hardest step. Let me help get you prepared to start – and KEEP GOING. You will receive my 5 Steps for FREE and get access to LOTS of other free printables! 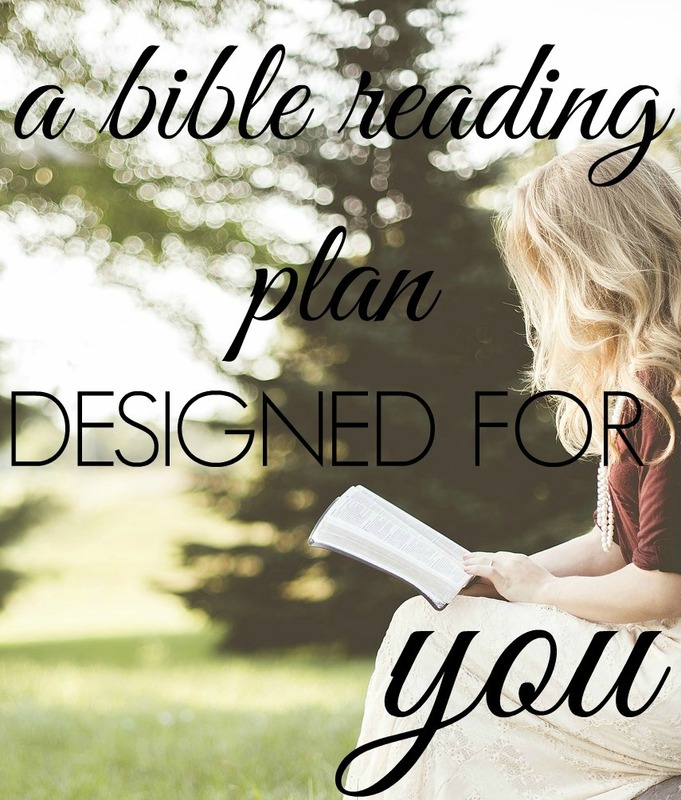 Do you want to start reading your Bible, but don’t know where to start? Have you ever wanted to read through the entire Bible but can’t quite get past the hard books like Leviticus and Numbers? I have developed the perfect plan! 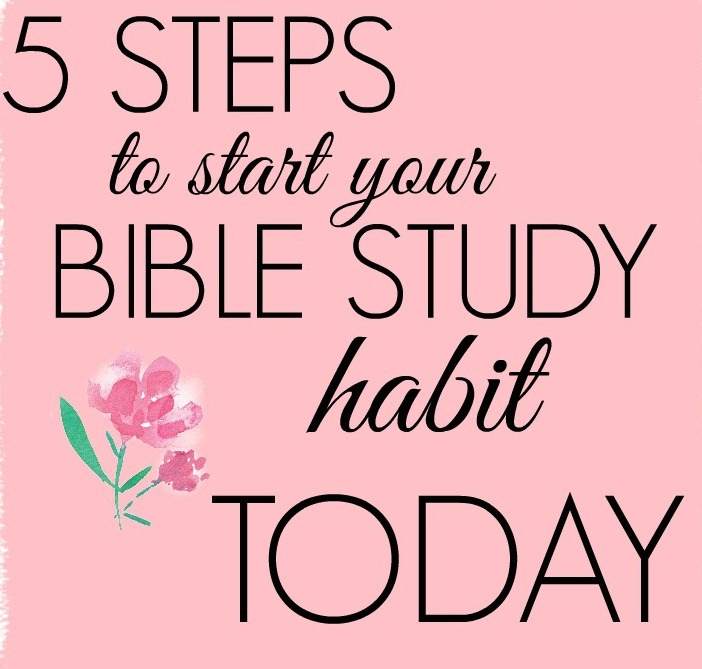 It is proven to help you keep track and keep going in your Bible reading! Download your copy here! Love this, “But what about when no one is looking? Or better yet – when the eyes of the ordinary are looking at us? Those are the moments we must learn to surrender and be refined.” Thank you for the reminder that the refining often happens in the ordinary. I love this. The “glorious ordinary” is the most refining thing I’ve ever endured, and it’s still a major work in progress. Or, rather I am.